It’s important to use your work environment to your competitive advantage. Your workspace creates an attitude about how you value your employees and your clients. Creative thinking requires a creative environment. It should be inspiring, creative and fun. "Inspiring, creative and fun"? Are we talking about work here? Yes, we’re talking about work! Most successful companies understand the need for a workplace environment that reflects their corporate image to their clients, compliments the culture of the firm and motivates their employees. But many people only expect that the artwork in their office be a certain colour. Or a certain size. Or not cost too much. But you should expect more. 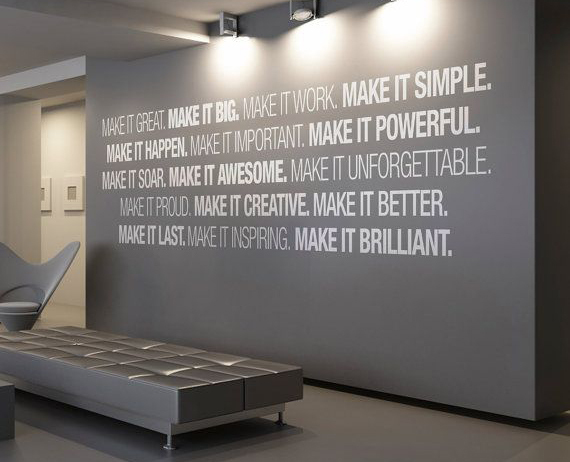 However, finding and sourcing the art to create a great workspace can be a difficult and time-consuming task. That's where we can help. 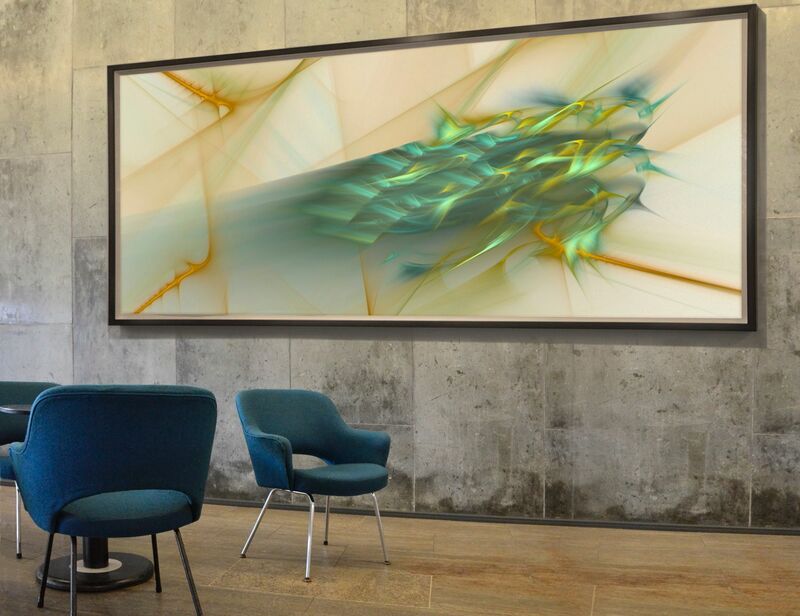 Art Life Design will work as a consultant, designer and liaison for your art needs and create an innovative Art Plan that will embody your corporate vision and help give your workspace the unique signature of your company. 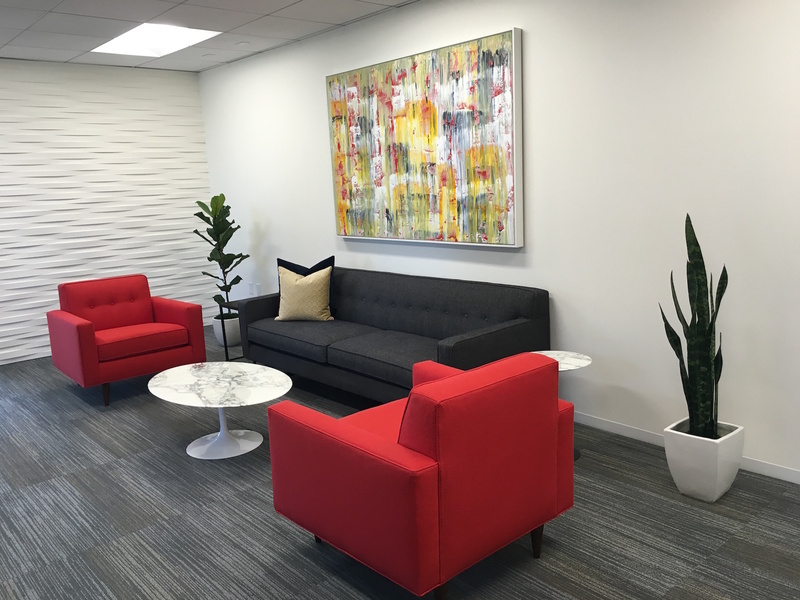 Art Life Design’s experience in partnering with Designers, Architects, Decorators and other office professionals ensures a consistent look throughout the project. Choosing artwork should be enjoyable. We make the process as fun and stress free as it should be. We provide our professional expertise to the project so you can make an informed art buying decision. One of our main principles is that we always promote Canadian artists first in all our projects. Unlike a gallery, however, we don’t stock art inventory that we need to sell. We can source the right works from many different independent sources without extra costs to our clients. This provides true freedom to choose what looks best on any given project. 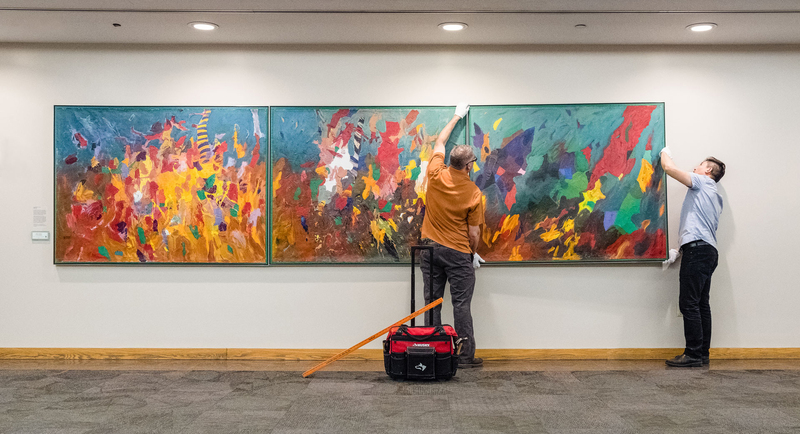 Art Life Design’s designers act as an unbiased professional consultant, either by suggesting the right artwork, helping clients locate art themselves or by brokering and acquiring the work on a client’s behalf. In order to get maximum bang from a project’s budget, most Art Plans combine reproduction art along with original works. Art Life Design offers reproduction art from well-known sources in the field. We represent 7 different North American distributors of reproductions from around the world. Art Life Design has a wide range of in-house graphic design services, custom created promotional pieces as well as integrated art and graphic work. These services can be combined with photographic support to create a truly unique corporate message. We also provide wayfinding and signage analysis, creation, manufacture and project management. Art Life Design delivers and installs all the Art Plan projects we manage. We ensure on-time and professional delivery and guarantee all our work. In addition, we can also offer these services to clients who already have their artwork and simply need professional installation. "What is art? Art is life and where we live...."